Thirty years. 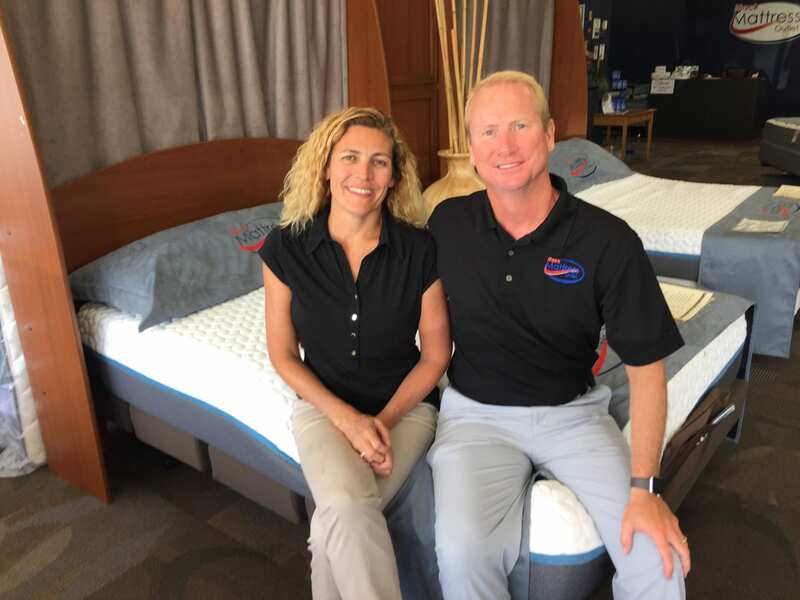 That’s how long David and Sherrie Bower have been a part of Mack Mattress Outlet. Technically, Sherrie’s been around the business longer than that. Her dad started the company in 1974, with the opening of the original store on Cleveland Avenue. That original store is still on Cleveland Avenue (though it moved a couple of blocks away), and two other stores have been added; one that opened in 1988 on Sawmill Road, and the other on Polaris Parkway, launched in 2001. According to Sherrie, Mack has a niche. “We specialize in name-brand factory direct seconds and they are priced at least half what you would pay retail. Many other retailers double or triple the price then offer a 50% off sale. 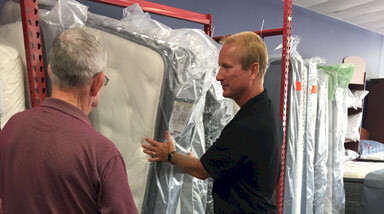 Not only do we carry all of the big name, nationally known brands, but we also carry our own house brand. Our house brand has the same committment to quality, but saves you on cost by not having to go through the national brand companies.